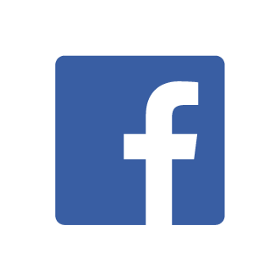 Get to know quantitative UX research at Facebook. Make it easy for people to see the value of your product before asking them to do extra work. An Instagram researcher talks bar crawls to build empathy, playing detective with execs, and how staying curious can spark innovation. How cognitive interviewing can improve survey comprehension across all participants. A leadership immersion trip can bring decision-makers closer to the people you build products for. Great app performance enables us to help people overcome language barriers.